Many people surfing on the virtual world or generally call the internet. If want to go inside of the internet, we must use tool to connect between user to the internet. And that tool is called browser. And this time many browsers have been appeared with some features. This feature is always be develop by browser creator. 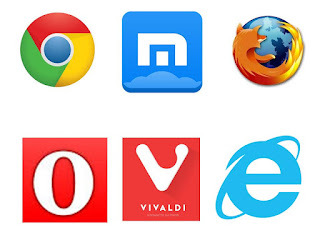 Every browser creator is always having competition on browser features. This feature that applied on browser is to make comfort to user when browsing on the internet. 0 Response to "TOP 6 THE BEST BROWSER OF SPEED"